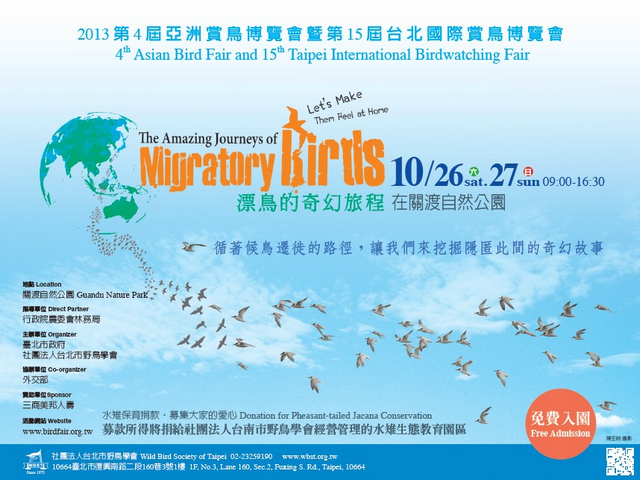 The 4th Asian Bird Fair is taking place this weekend, October 26-27th, at Guandu Nature Park, Taipei City. It is sure to be a well attended and fun event for all interested in birds. The official website seems to have skipped English so I may as well give a rundown of what’s happening. Plus various optics and equipment suppliers - a good chance to test out the latest gear. 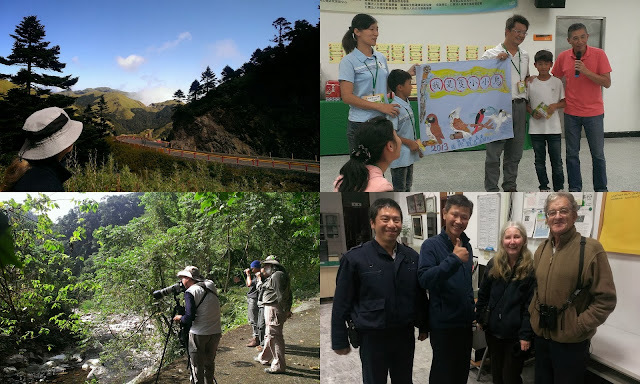 Taiwan 3013 Birdathon, plus pre/post tours. 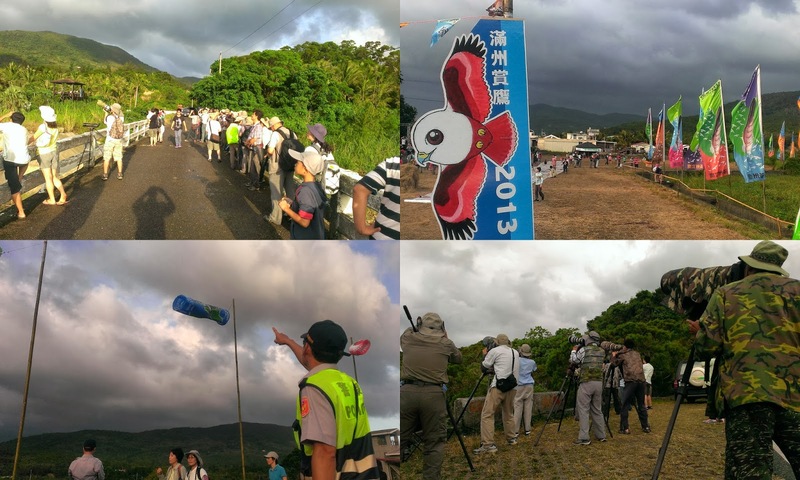 Labels: Asian birdfair 2013, Raptor festival, Taipei bird fair, Taiwan Birdathon.